BSNL has reduced call charges for its Satellite Phone Services. 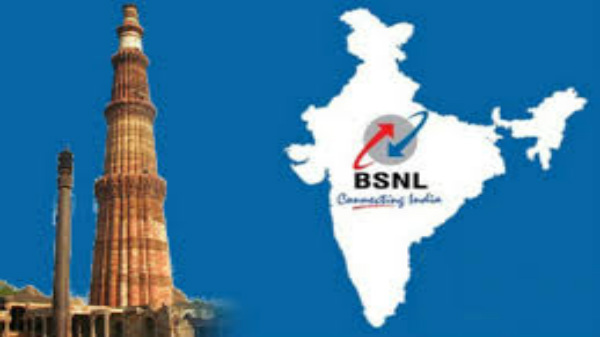 With an aim to counter private telecom players, State-run telecom operator Bharat Sanchar Nigam Limited (BSNL) has come up with Data Carry Forward option for its postpaid users. 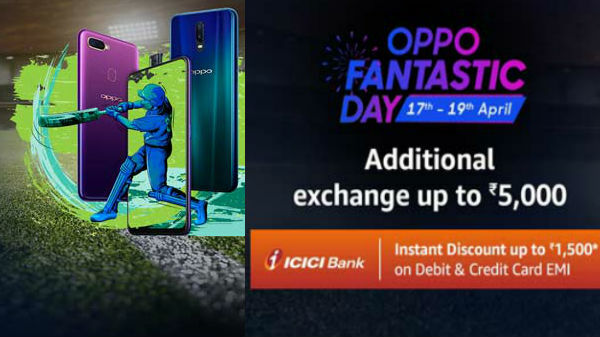 However there is a catch as this offer is only available for its Kolkata users only and it is limited to Rs 525 plan, Telecomtalk reported. 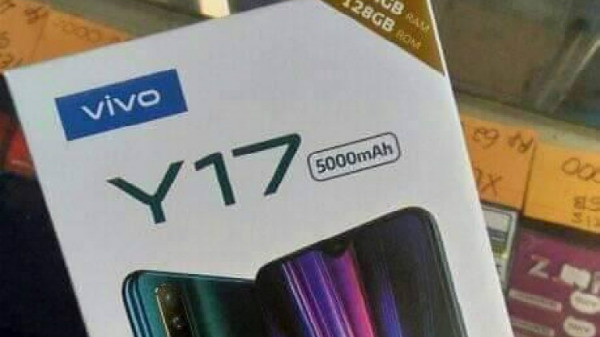 According to a report the company has also revised Rs 525 plan and now users will get 80 GB data of 2G/3G along with carrying forward up to 200 GB. In addition to the company is providing unlimited calls to any network, 100 SMS per day and international SMS only at Rs 5, however, the telco will charge Rs 500 if a user is looking for local+STD calls, Rs 2,000 for local+STD+ISD services and Rs 5,000 for local+STD+ISD+International Roaming services. Lastly, postpaid users will also get Amazon Prime Subscription for one year with this plan. Meanwhile, BSNL has reduced call charges for its Satellite Phone Services. A satellite phone offers communication services via satellites and it is used in situations and locations where terrestrial mobile service may not be available.